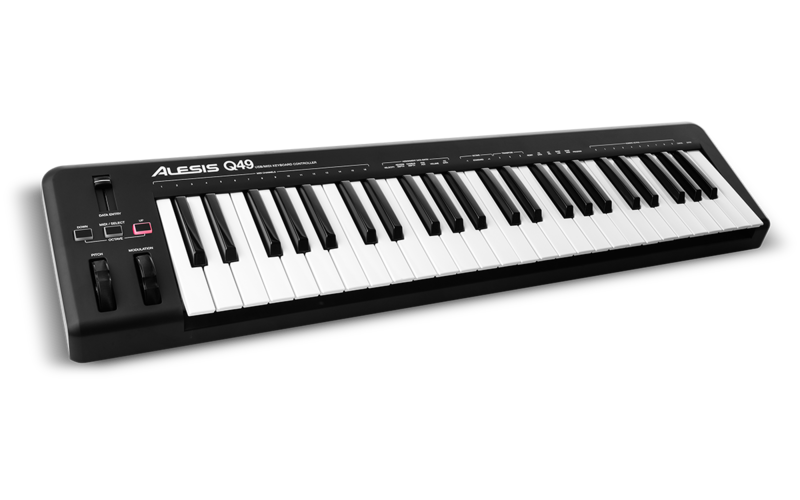 The Q49 comes with a copy of Ableton's Live Lite and AIR Music Tech's Xpand!2 software, for performing, recording, and sequencing music right out of the box. 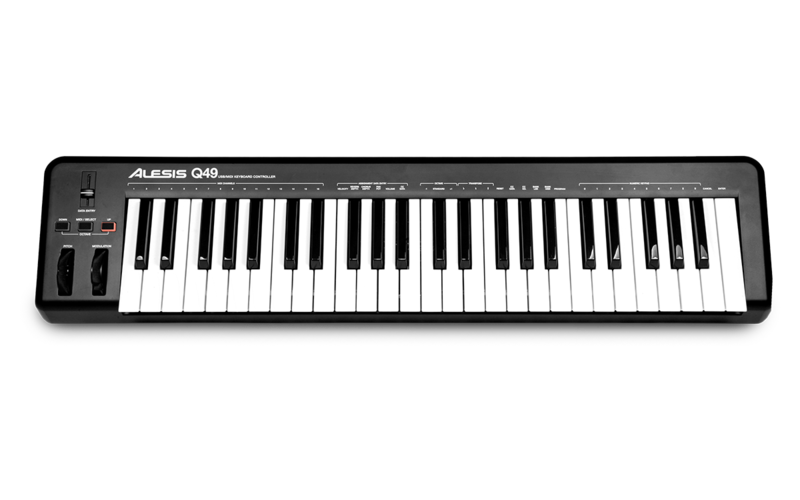 The Q49 is also the perfect choice for controlling hardware MIDI devices. Its compact size and portability make it ideal for fitting into existing rigs and then hitting the road. 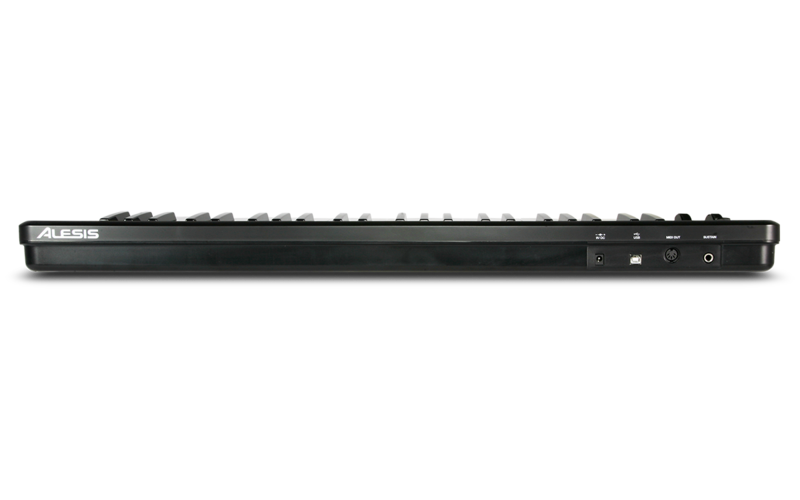 Place it a tier above an existing workstation keyboard and utilize Q49's streamlined layout to maximize your sound and performance options. You can even send Program Changes from the Q49's keys to change programs, patches, and more.